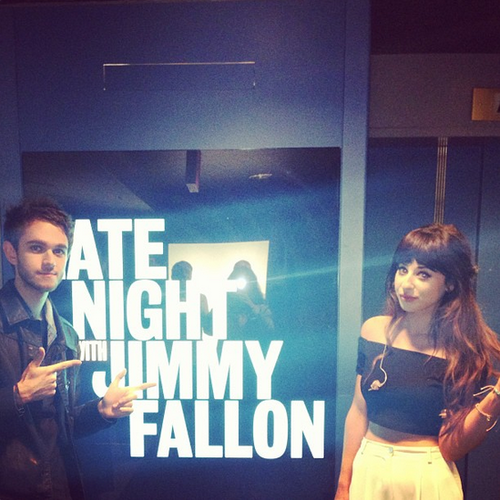 Earlier last week, Zedd made an appearence on the late night show with Jimmy Fallon. On the show, he performed a really cool and funky live performance of his hit single Clarity with Foxes there to provide the vocals. The end of the video comes with a really cool surprise so be sure to check it out!